Being a hub for many tourist activities, and having a dry, mild climate, Kelowna has been ranked as the fast-growing city in all of B.C. So how is this popularity reflected in the construction industry? We looked at 10 building developments, comparing photos from a few years ago with photos taken recently from exactly the same angle and framed in exactly the same way. 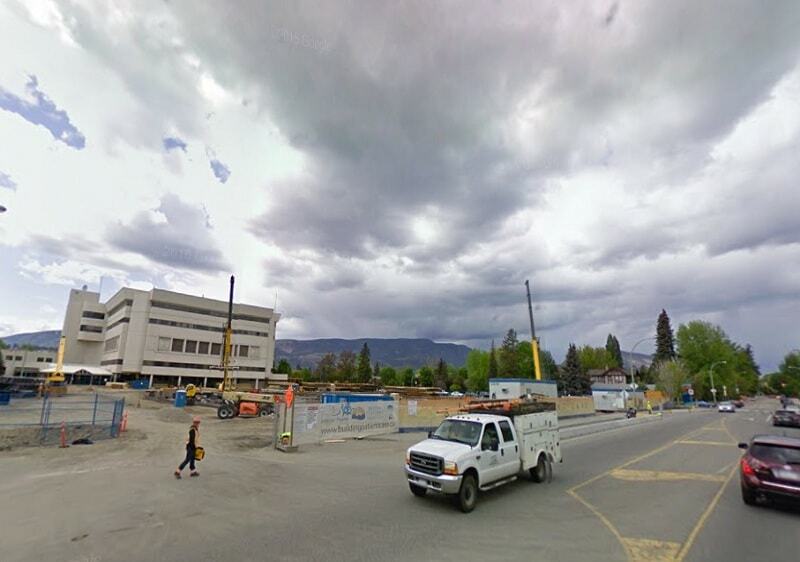 Take a look at the different developments that are transforming Kelowna – we reckon you’ll agree that the city is doing well these days! 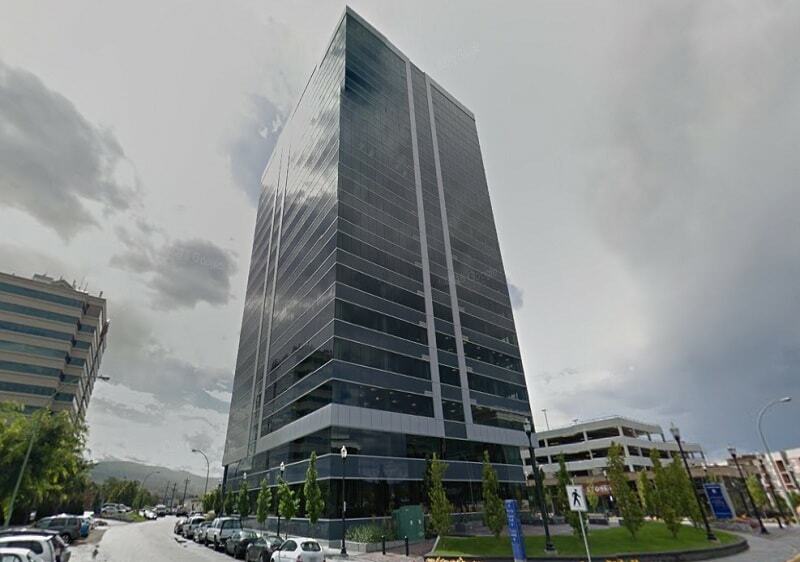 This 18-storey tower is the latest and largest building in Kelowna’s Landmark centre, which styles itself as the city’s most desirable business address. 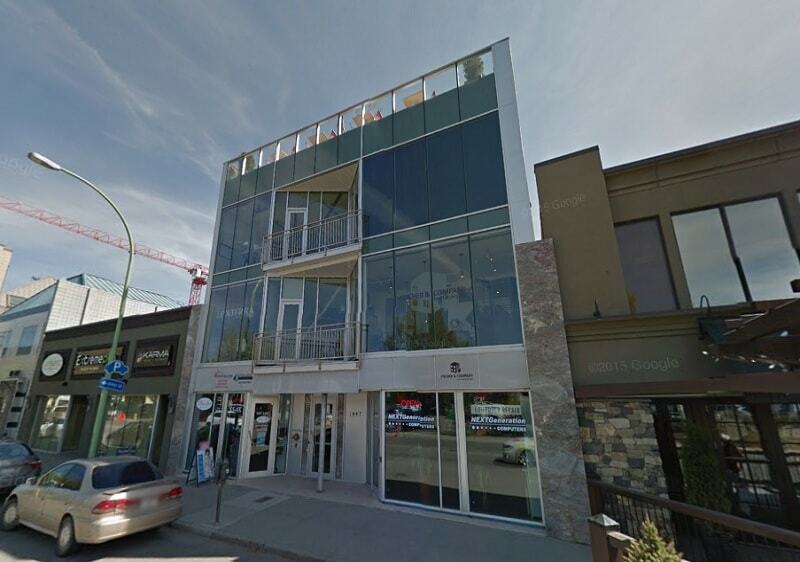 It offers custom office spaces that would enhance the standing of any business. In addition, the Landmark VI has improved connectivity between the existing buildings on the site. 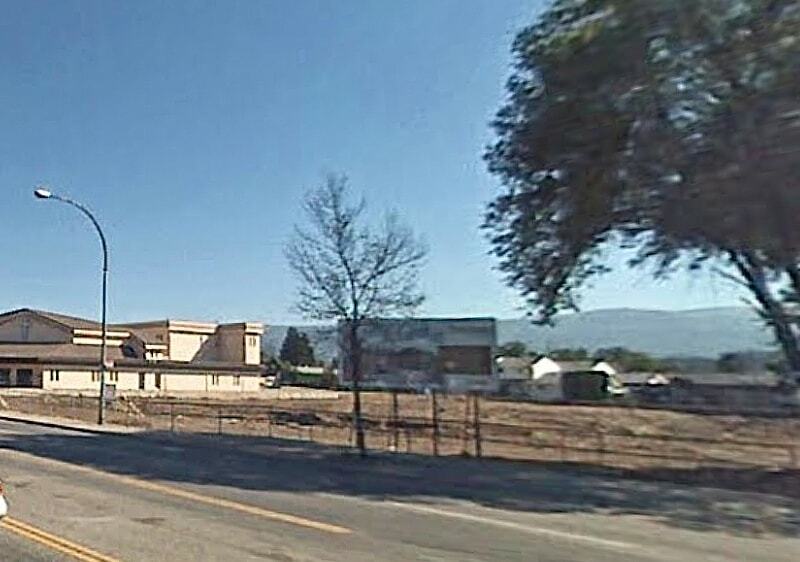 It is also conveniently located, a little to the east of Downtown, near Highway 97 and the bus services which run there. 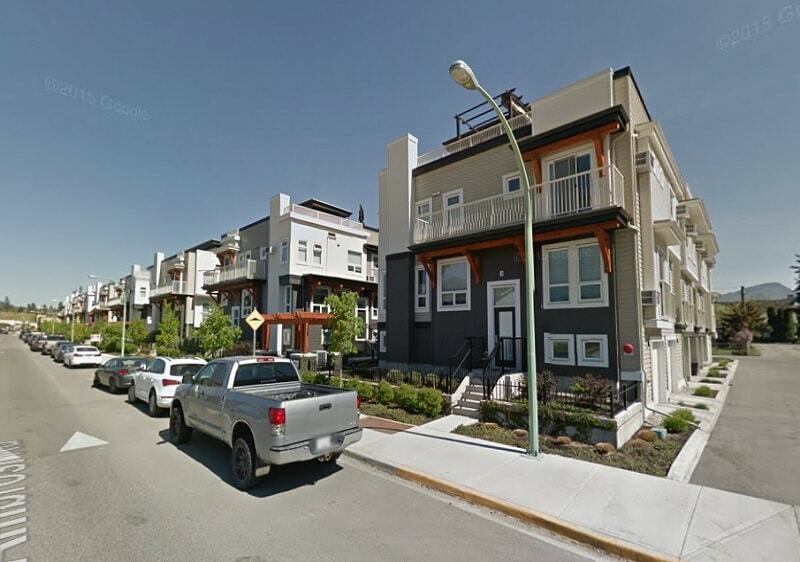 One side of Ambrosi Road has been transformed from a row of single family lots to medium-density multi-family units offering a range of two- and three-bedroom homes – and it looks terrific! The houses — inspired by urban “brownstone” architecture — have roof decks, and garden courts with trees and shrubs. 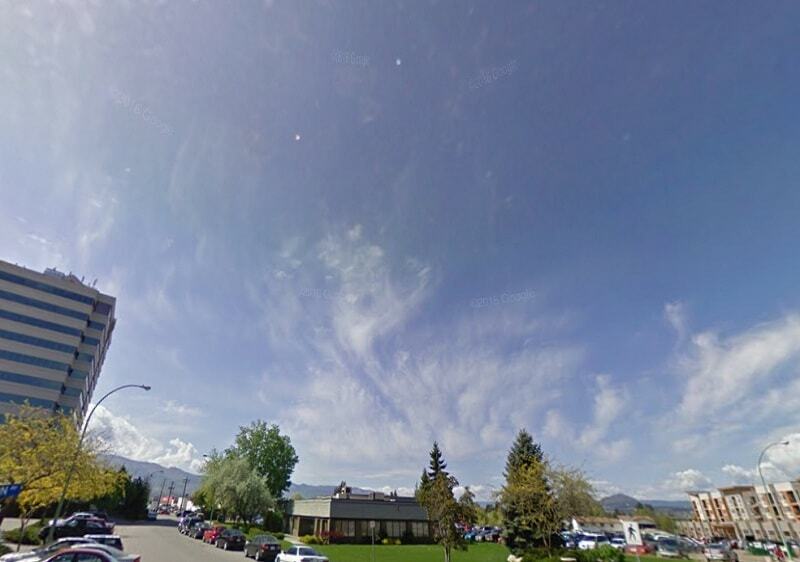 The location is very convenient, close to transit routes, restaurants, theatres and shops, and with the centre of Kelowna not far away to the west. 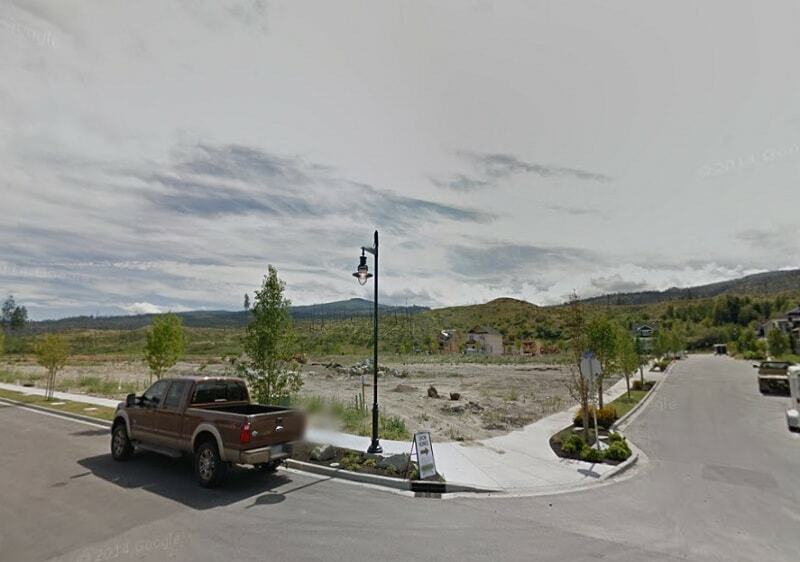 The Sole DownTown development follows hard on the heels (pun intended) of the successful Sole Kelowna and makes a very attractive offer to all those who appreciate good design. Sole won the 2016 Tommy Award for Best Mixed Use Building. Above some commercial spaces on the lower levels there are 1-bedroom and 2-bedroom units, and smart use is made of space throughout. 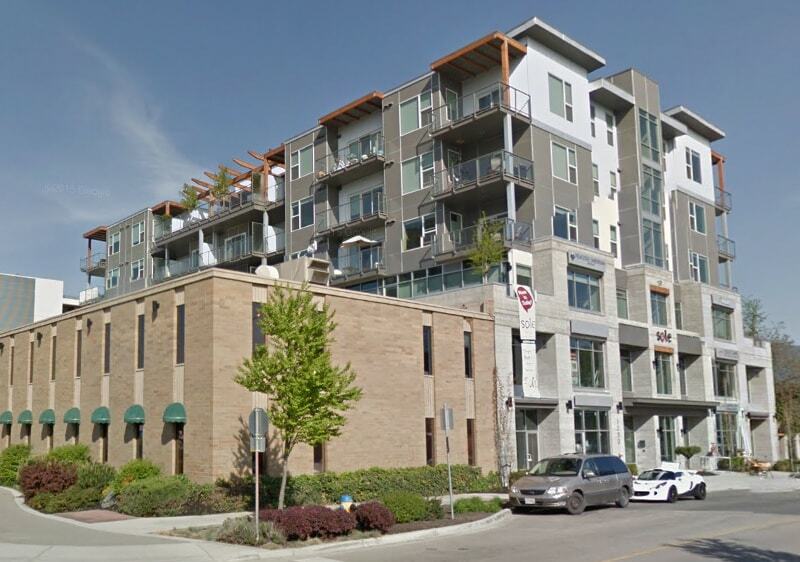 The location is amazing, right in the heart of Downtown, and the prices are affordable. 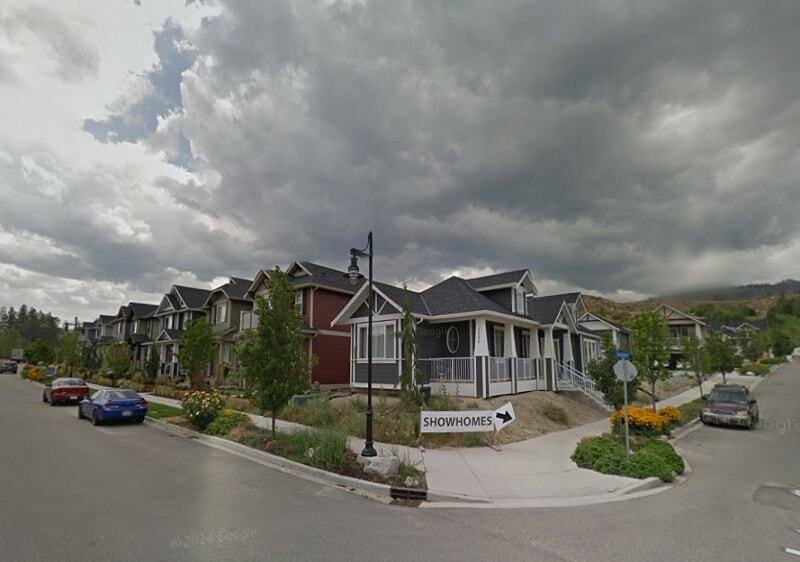 This master-planned community located on the south slopes of Kelowna’s Okanagan Mission has transformed a formerly empty space into a residential area with gracious single-family homes, trees and landscaped gardens. The homes offer good features and excellent value. In addition to the many inter-connecting paths there are nearby nature trails for the residents. 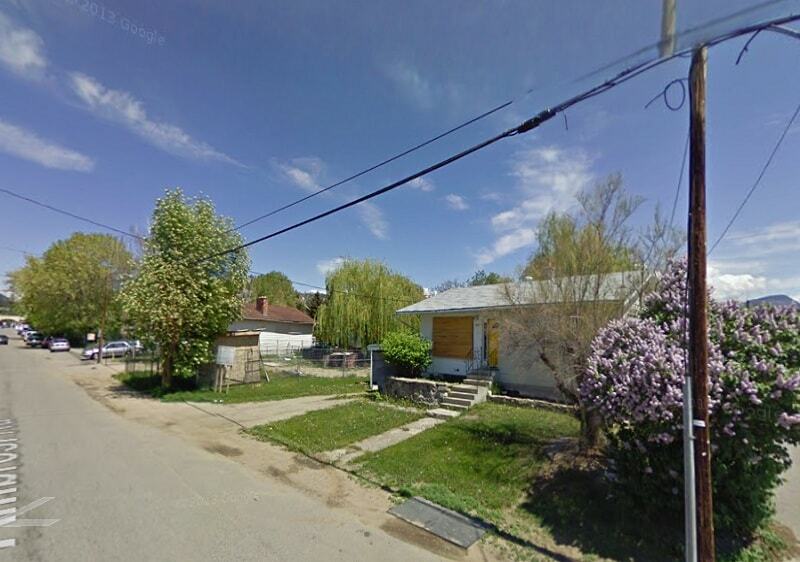 And despite reports of a slowdown in the Canadian real estate market, homes here are selling rapidly. It’s always nice to see a hospital being built along with the usual office towers and residential blocks! 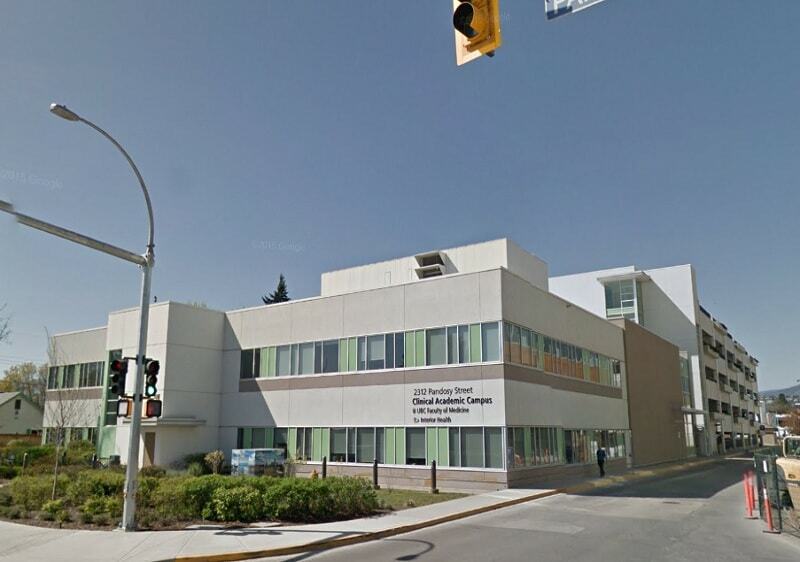 Kelowna General Hospital is in the South Central neighbourhood and offers a variety of high-level medical care including cardiac surgery, psychiatry, 24 hour emergency services, and diagnostic/paramedical services. It also has a rooftop helipad and a bridge link to the older hospital building. The main buildings are six-storeys high and are smartly finished in shades of gray. 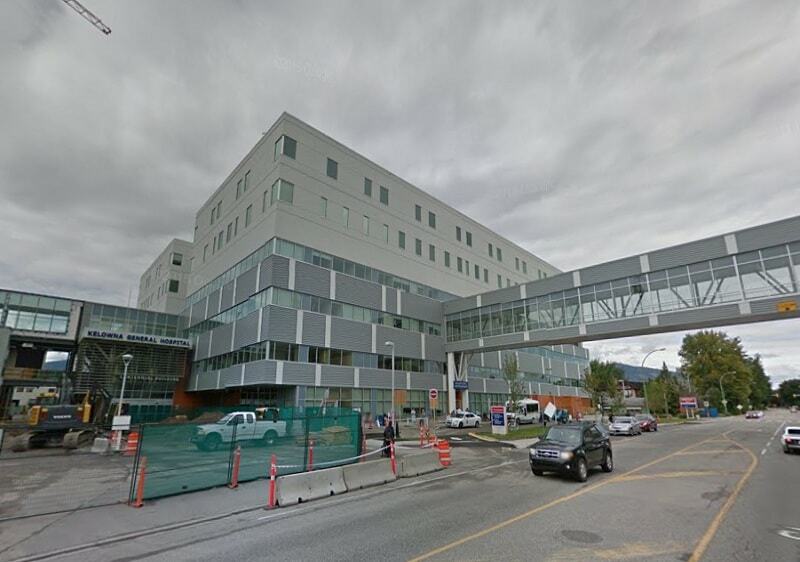 The Clinical Academic Campus is located next to the previously mentioned property, the Kelowna General Hospital, and is operated by the University of British Columbia’s Faculty of Medicine. The two-story, 3,200-square-metre building includes a high-tech 250-seat lecture theatre, offices, a medical library and various top-quality teaching facilities. The building is low-rise and, as befits an establishment dedicated to clinical medicine, is largely painted white. This is a small, new three-storey block completed in 2011 which offers commercial units ranging in size from about 800 sq. 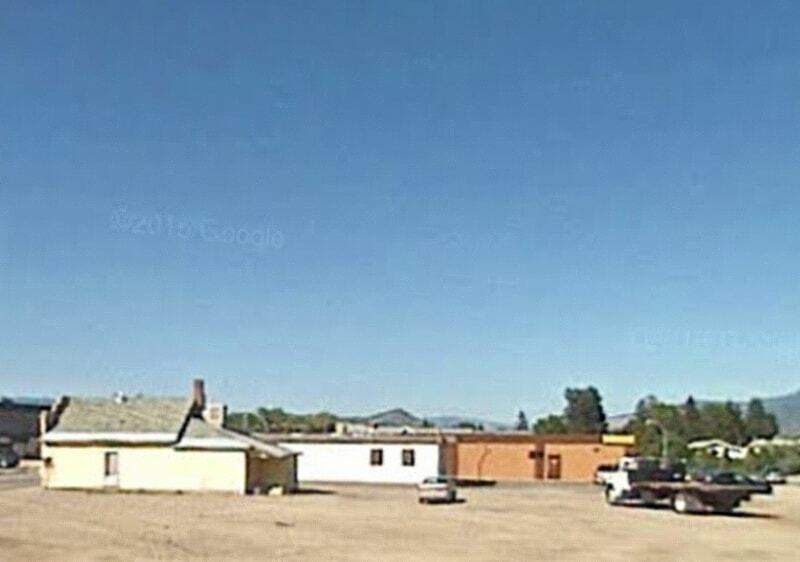 ft. to 2,200 sq ft. The situation in the Cultural District near the downtown core is excellent, being close to shops, restaurants, parks, Law Courts, City Hall, etc. The units here are for sale, and prospective buyers will be doing themselves a big favour by not paying any more rent for their office facilities! 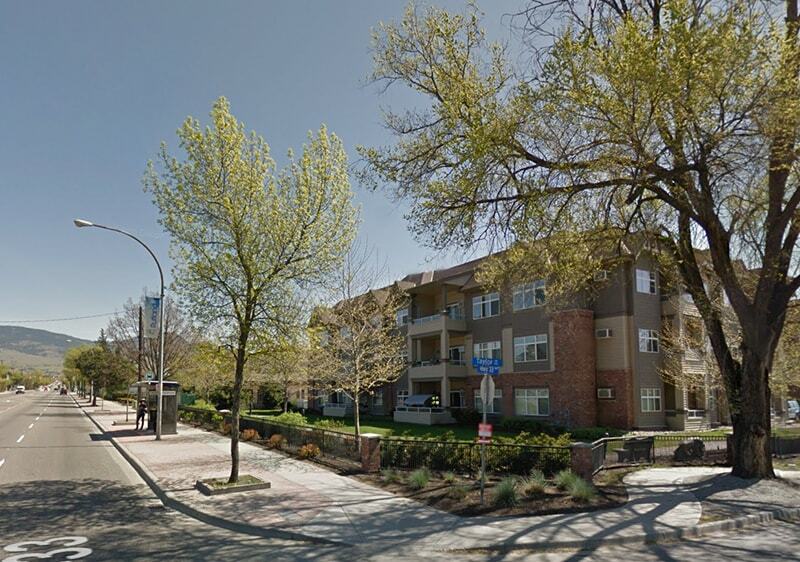 These professionally designed condos situated in the Rutland neighbourhood offer exceptional pricing. They feature state of the art construction and finishings by an award winning builder. The generous kitchens have custom cabinetry and plenty of storage, and a ground level unit, for example, offers 2 bedroom, 2 full bathrooms and a large covered patio area. 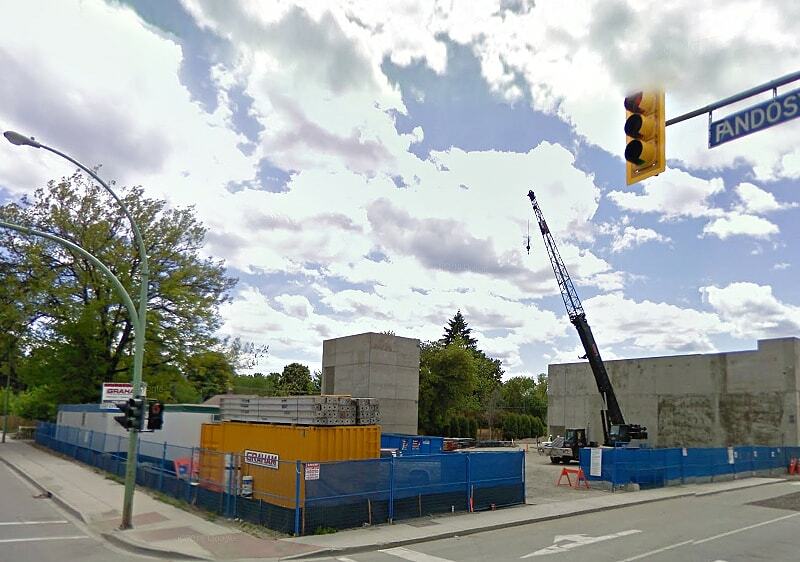 The location is also good, as it is next to a retail epicentre in one of the city’s fastest growing communities. 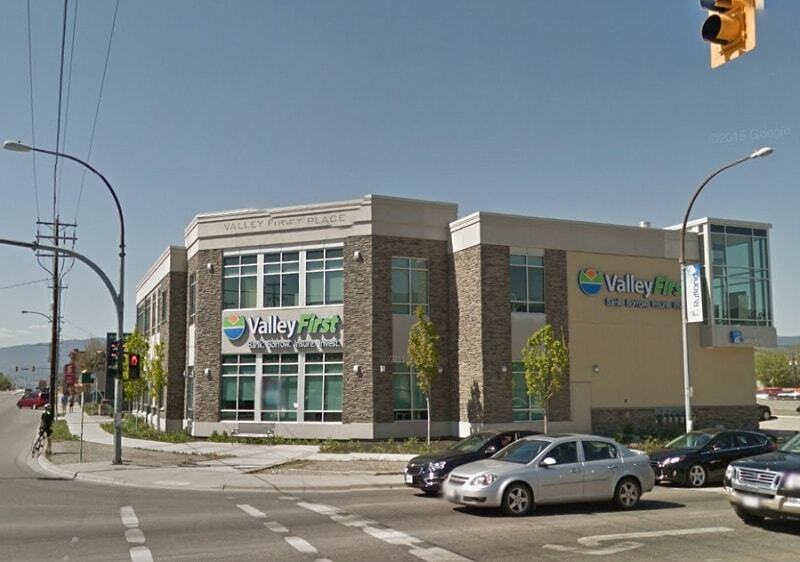 This new, two-storey block in Rutland is mostly occupied by a branch of the Valley First Credit Union, and as Rutland is Kelowna’s largest residential area, this construction is a smart move on their part. 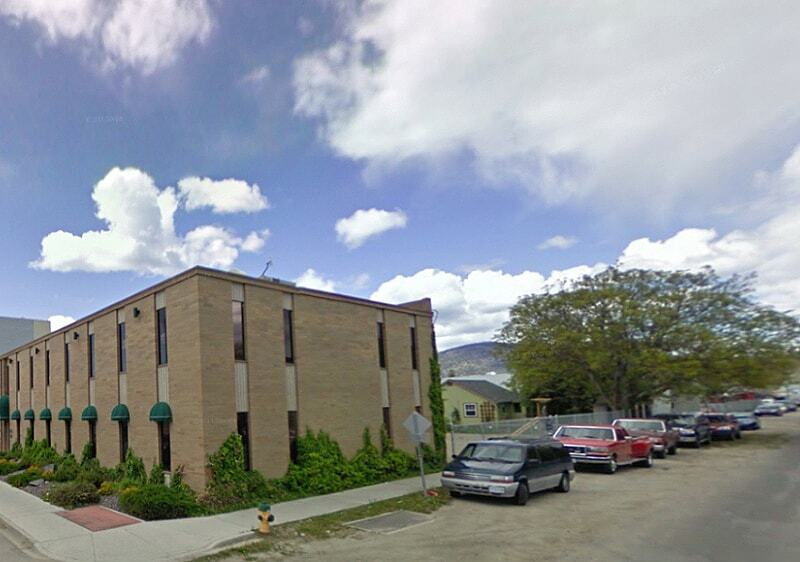 Three quarters of the second floor is available as office space to other clients. 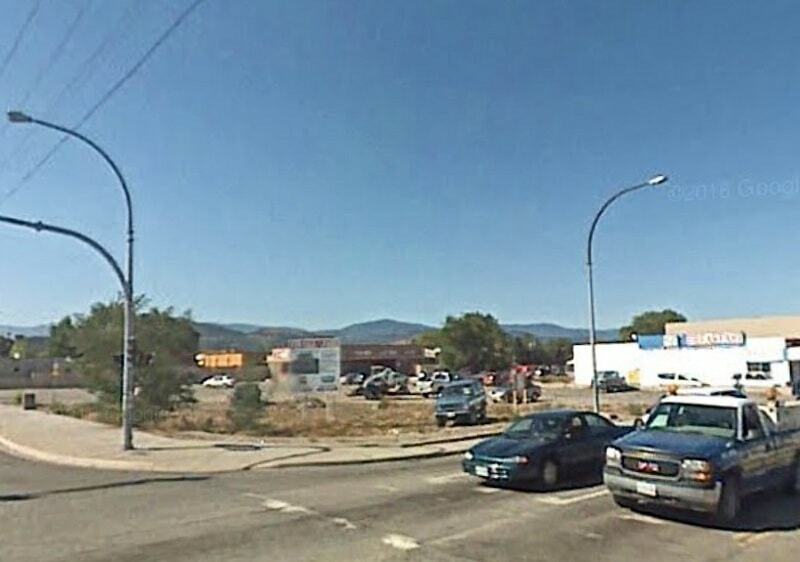 It is very much being seen as part of the revitalization of this area and the hope is that other developments will spring up nearby. 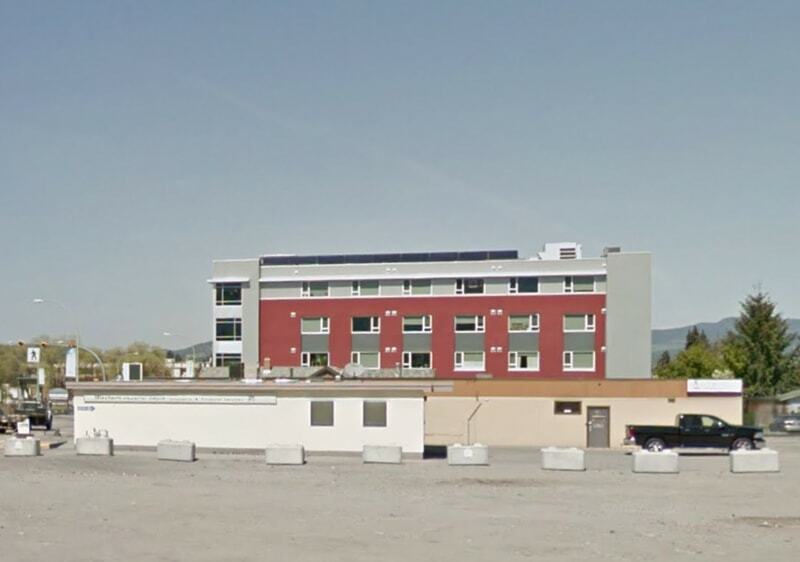 This new four-storey building was funded by BC Housing and built on land provided by the City of Kelowna. 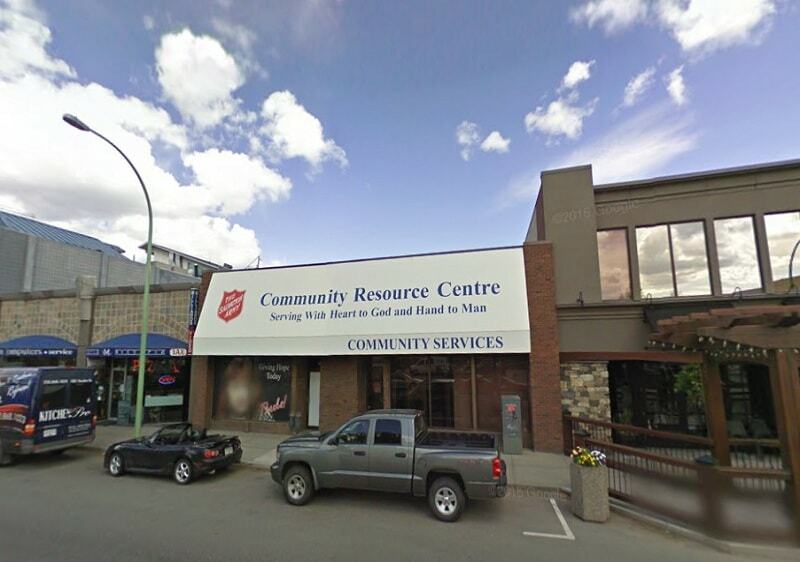 It contains 49 supportive studio units for housing men and women who are homeless or at risk of homelessness and may also have mental health and addiction issues, and it will help them continue to stabilize their lives. The building design creates a supportive environment, using sunlit outdoor patios and recreation spaces, and it employs many green design features.